Why Should I Take a Defensive Driving Course in Austin? 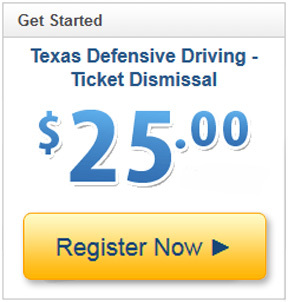 There is more than one reason to take Austin defensive driving school. You may wish to take it because you received a traffic citation that you would like to dismiss. Or, you may just want to get a discount on your insurance. 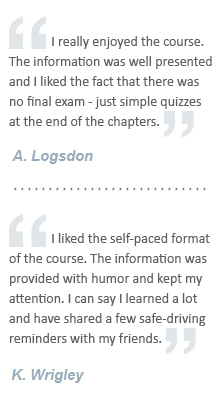 - Our course is 100% online, so you can access it from any computer with an Internet connection. - We let you progress through the course at your own pace; you can finish in one sitting or spread the material out as much as you'd like. - You can take the final exam as many times as you need in order to pass.